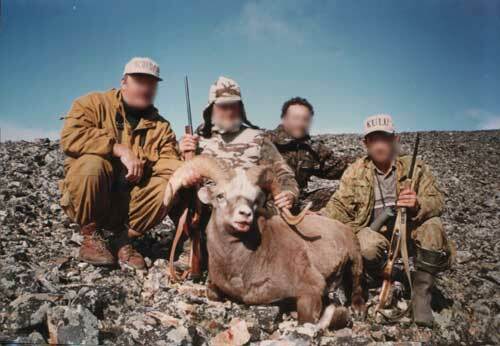 Siberian snow sheep inhabit the mountains in the North of Siberia, from Ural to Kamchatka. 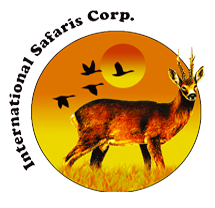 There are 5 – 7 species, depending if the classification is scientific or based on the hunting classification promoted by the safari Club International. 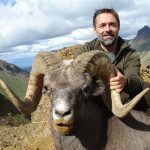 These are large mouflon sheep, very similar between each other, with small variations in fur color, body size and in the size of the horns. In the great East Siberian region, towards the Okhotsk sea, there are two species, the Okhotsk one and the one in Magadan. The rigid climate with temperatures reaching down to -30ºC for 3 – 4 month per year, cause a very low population density, so the hunt consists mainly in innumerable climbs with the intent to localize the animals. Once the animals have been localized, the hunter tries closing in to shooting distance, a task rendered very hard by completely open terrain. Lodging is in tents with no commodities and the hunters must bring along their own sleeping bags. The hunting area can be reached only by helicopter, which complicates the hunt further because the weather is often unsuitable for flying. 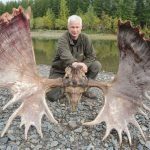 Helicopter transfer from Magadan to the hunting area and back, hunting camp with tents and no commodities, services of a professional local guide, first preparation of the trophy, invitation for the visa, paperwork for weapon import permit. Air fares to Magadan, hotels before and after the hunt, Russian visa, weapon import permit, veterinary certificates, tips, drinks and gratuities.